You have a big event planned, and you want that event to make a statement. When everyone leaves, they should remember everything about it, including the speeches, the mingling and the decorations. However, nothing makes an unforgettable statement quite like the food you'll serve and when you choose spit roast catering, your guests will remember your event for years. Spit roast catering at your next event will delight the senses of your guest. Our catering teams, at both Victorian Golden Roast and A Banquet Fingerfood Feast, have provided mouth-watering spit roast for sale catering in Melbourne for 26 years. We also serve delicious BBQs spit roast, breakfasts, morning and afternoon teas, Pig on spit, and finger food hire options that’ll make a lasting impression on your guests. Our modern menus and BBQ catering give you great food at a great value. What makes us one of Melbourne’s most popular spit roast catering companies? We get our export quality meat from some of Victoria’s most awarded meat suppliers, and we slow cook that meat using expert techniques. By the time we’ve finished cooking, we’ve created a truly impressive feast perfect for any function. 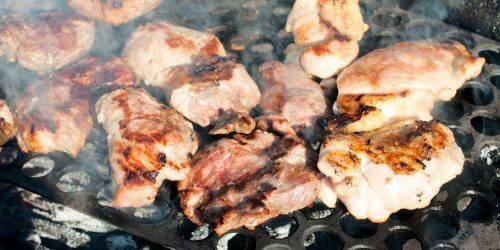 When it comes to spit roast catering, Melbourne residents do have an enormous variety of choice. There are literally hundreds, if not thousands of spit roast catering companies to choose from. For spit roast catering Melbourne people want food that is high quality, with a tasty menu and flexible options to suit any budget, and for that kind of catering menu, there’s only one company to go with. The best caterers Melbourne wide: Victorian Golden Roast. 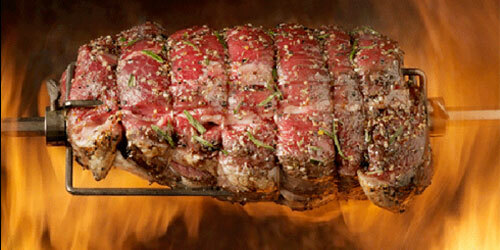 Victorian Golden Roast are the best spit roast caterers Melbourne wide. 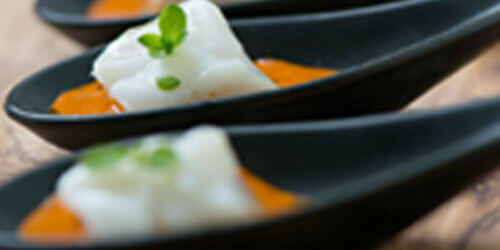 We offer the quality spit roast catering Melbourne event organisers want for their events, whether that be wedding catering or just finger food catering Melbourne. Victorian Golden Roast really are the best spit roast caterers in Melbourne, no matter your catering needs. Nothing brings family and friends together quite like an afternoon outdoors, hearing everyone’s melodious laughter and the sizzling of a pig on a spit while drinks flow to quench the thirst. This will not only make your time together memorable because of the company but everyone will go for seconds and thirds, so don’t be surprised if there is no leftovers for each person to take home. However, that is what you get when you enjoy good quality food that does not poke a hole in your pocket. At Victorian Golden Roast, not only will we help you feed your loved ones with great locally sourced food but you will not have to worry about their experts not roasting the meat well. With our custom-built temperature-controlled spit roast ovens, we will ensure that your meat is just perfect. So you can sit back and relax or mingle with those dear to your heart when you get decide on a spit hire in Melbourne. After all is said and done, your family and friends will remember the great time they spent as well as the food that tickled their taste buds. And before long, everyone will be calling to find out when the next family event will be. Whether you choose finger food, BBQ or spit roast catering, we'll make your event memorable. Look through our menus and find the right catering option for your next party or corporate function. And if you have any questions, call us and our friendly consultants will gladly tell you more.